Katy performed at the Ace Hotel in Los Angeles for Citi Sound Vault Presents Katy Perry. HQ photos have been added below, loving her neon hair! HQ: ‘Witness’ Tour ENDS in Auckland! The ‘Witness’ era has officially ended, the tour came to an end in Auckland over the past few days. I’ve added a few photos to the gallery, but don’t worry! Katy has a few no shows coming up with new costumes etc, info coming soon! Discover the fragrance that turns every day into a special moment. 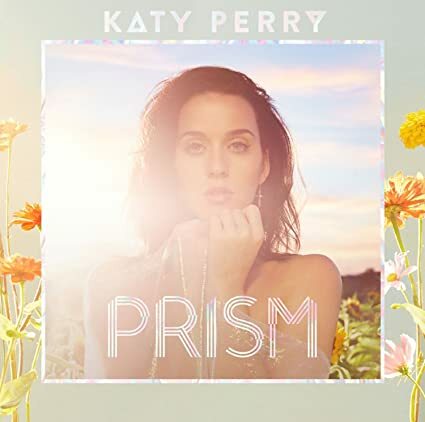 Katy Perry’s INDI is inspired by the one thing we all have in common: our individuality. 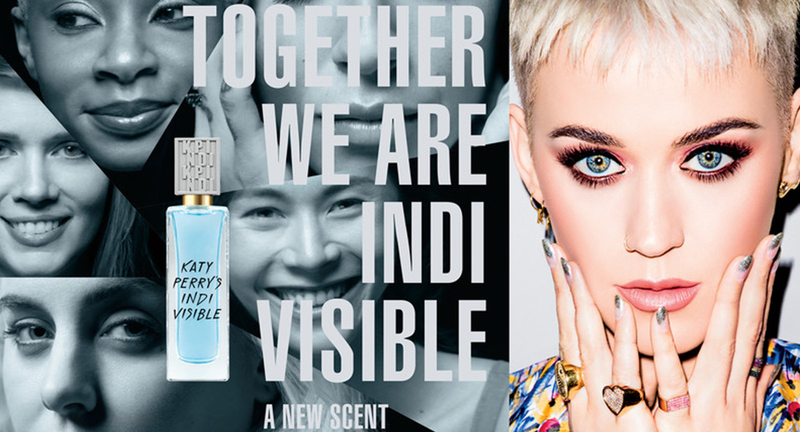 Rich and textural with sparkling top notes, blended with an airy floralcy, and artfully crafted with eleven musks, Katy Perry’s INDI is as unique as the people who wear it. Be yourself, be proud of yourself and start each day with an open mind – “Together we are Indi Visible”. Indi Visible is a perfume for an inspiring, self-confident woman who follows her own path. She loves simplicity and naturalness, which is the key to her own unique individuality. 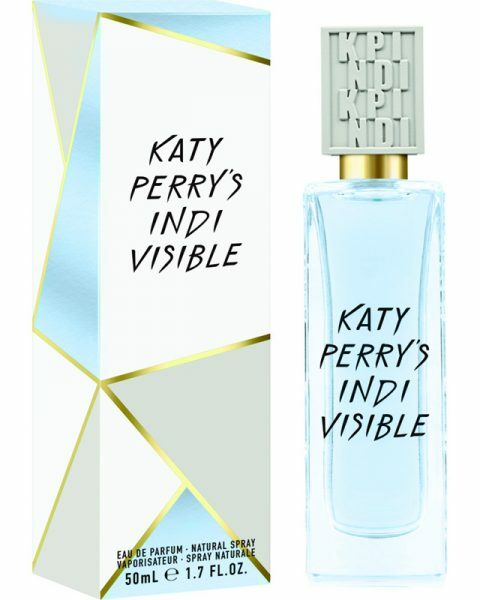 Attract glances with the unique fragrance of Katy Perry’s Indi Visible. The INDI VISIBLE opening chord is an irresistible, juicy and dark plum flavor, mixed with a vanilla cream that shines with spicy exoticism. After an exciting start, the coconut and silky floral aromas slowly come to the fore. The soul of the perfume gives tempting musk together with a melancholy and sensual sandal tree and combines a refined mosaic with a wonderful modern and unforgettable bouquet.